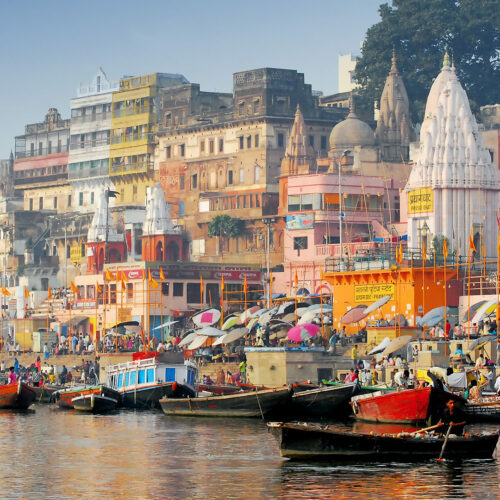 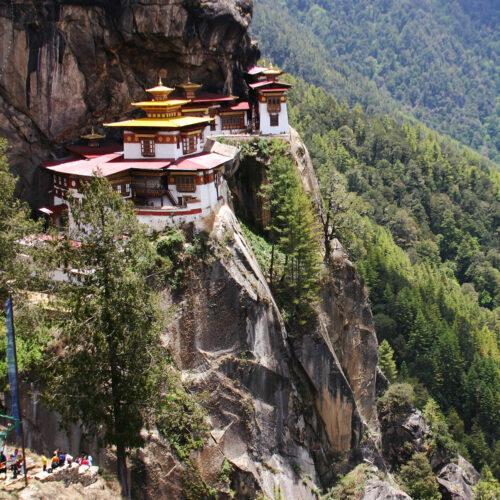 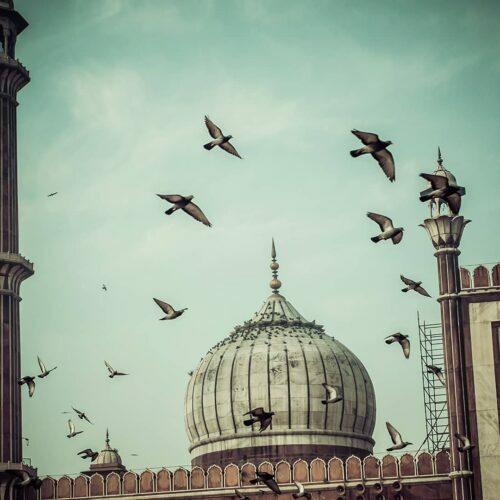 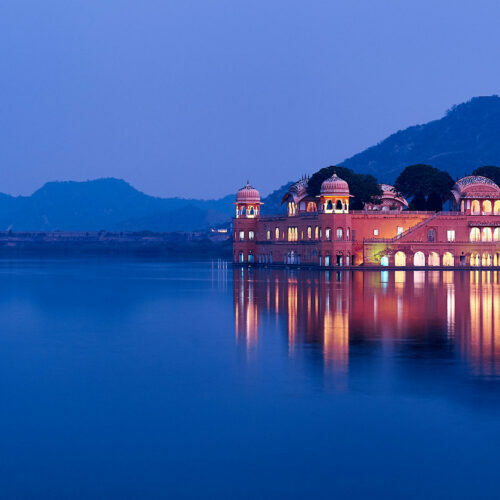 When visiting India your senses are overwhelmed by brightly coloured saris, fragrant smelling incense and intoxicating temples. 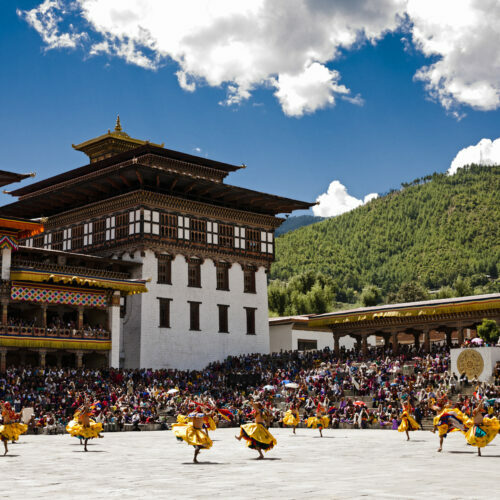 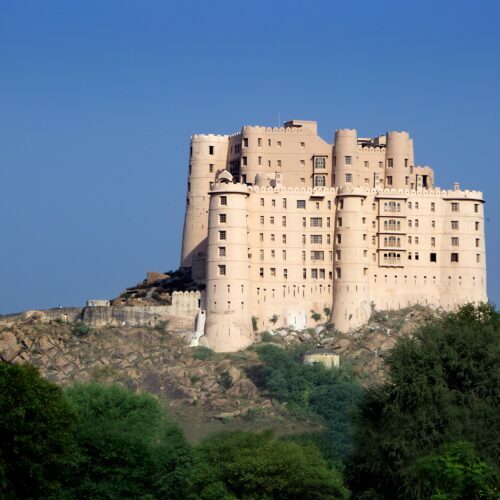 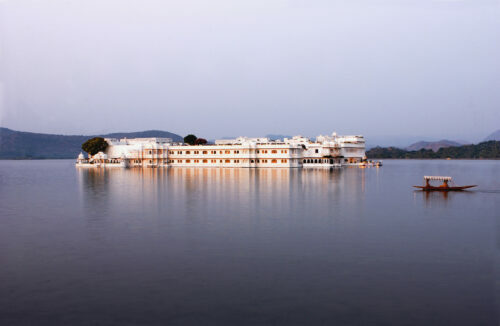 Your journey of exploration can also extend to your accommodation, staying in hotels that embody the historical splendour of India's present and past. 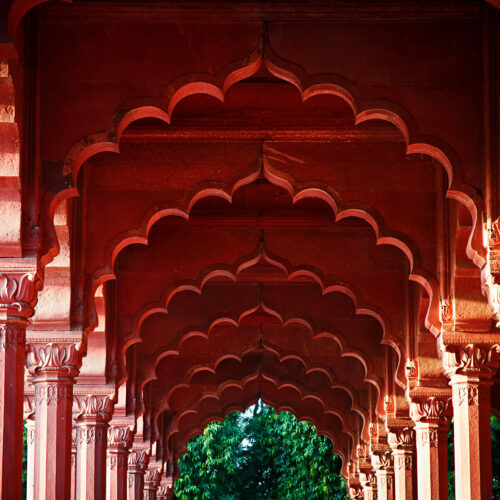 Relish in India's diverse vistas from the opulent surroundings of the Oberoi in Agra, a Moorish inspired hotel with views of the romantic Taj Mahal from every bedroom. 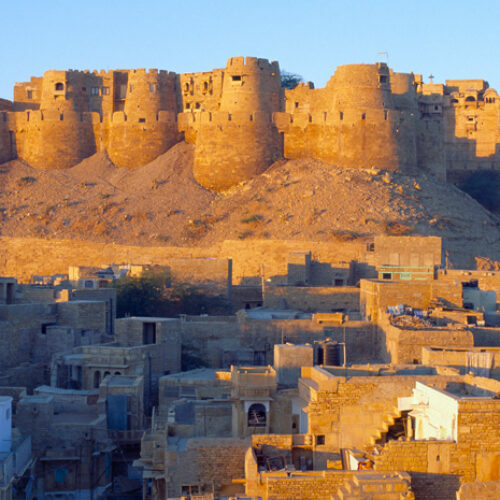 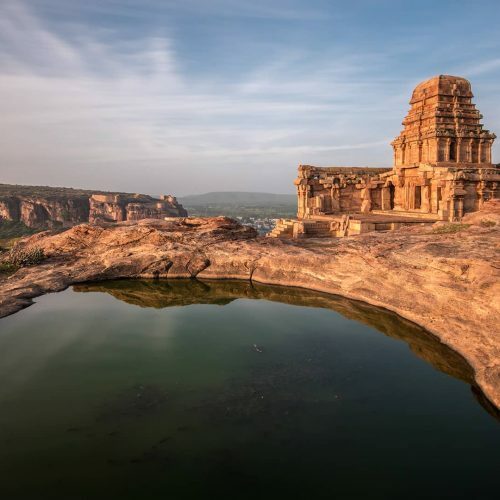 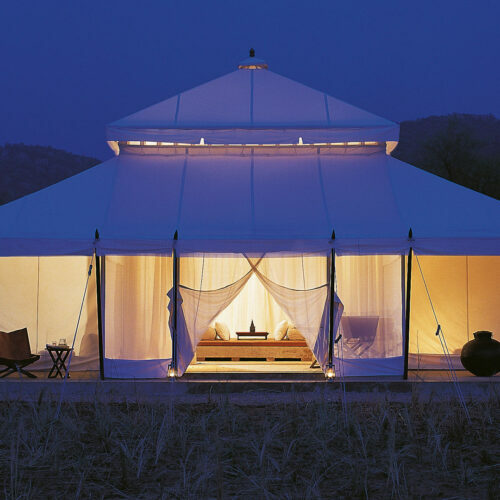 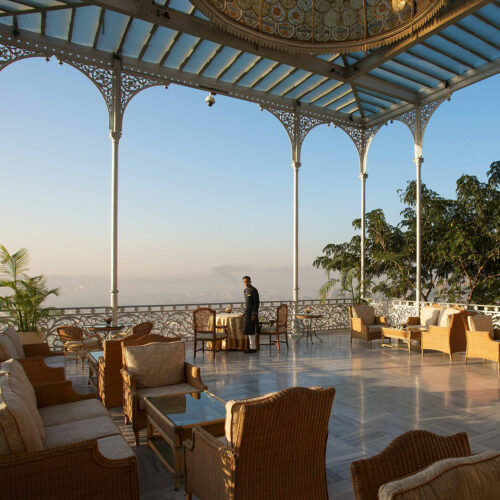 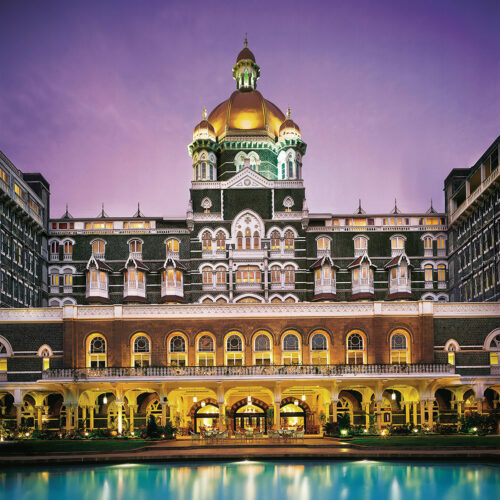 Part of the charm of travelling to India is that many of the hotels are converted palaces, forts and mansions offering luxury service in beautiful traditional settings. 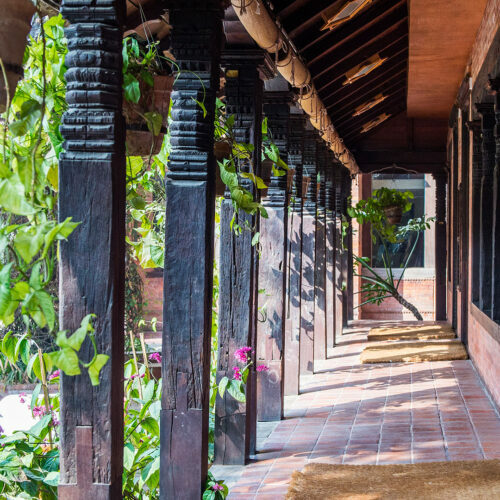 Make the journey into the heart of India and stay at the magnificent Ahilya Fort, Maheshwar which sits majesticly on the edge of the Narmada River. 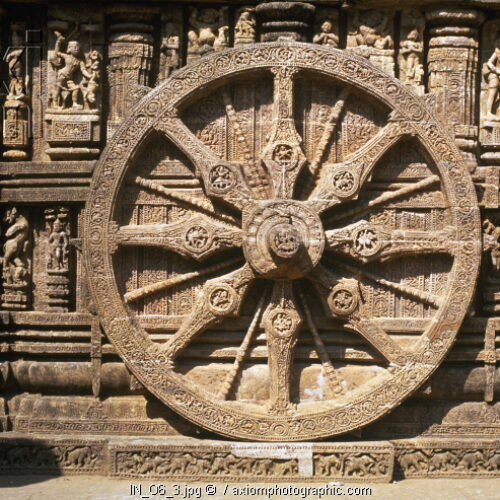 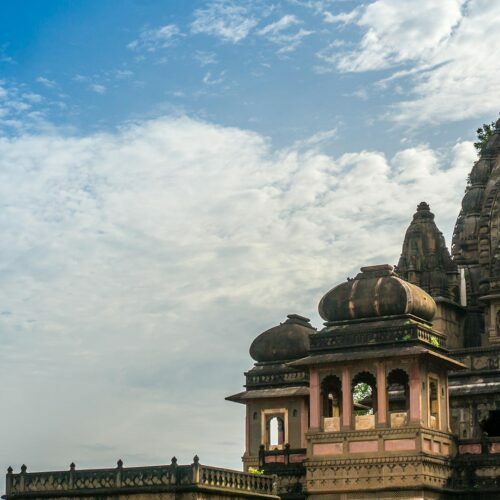 Here you can explore the deserted city of Mandu or the famed island temple of Omkareshwar. 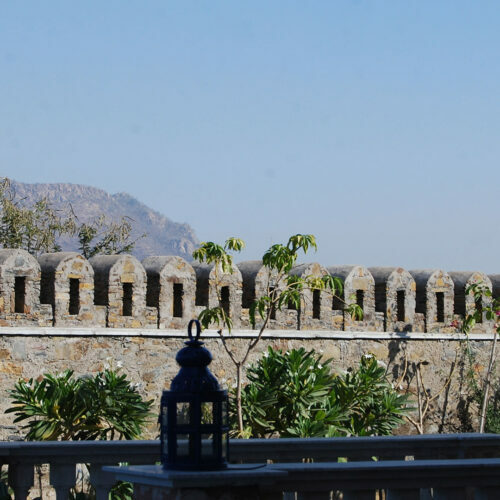 For stunning views head to Ahilya Fort, Maheshwar in Madhya Pradesh. 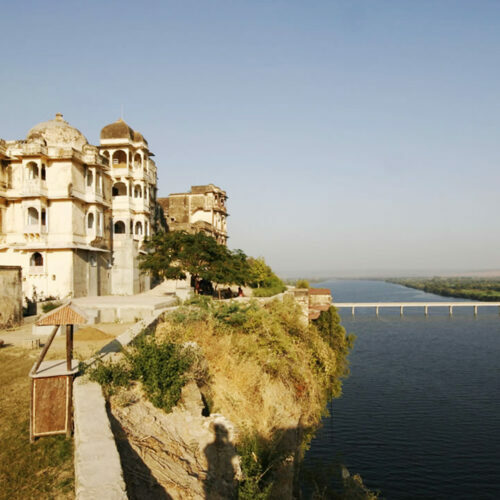 This imposing 250-year-old fort sits majestically on the edge of a cliff, offering unparalleled views over the sacred Narmada River from its numerous balconies and verandahs. 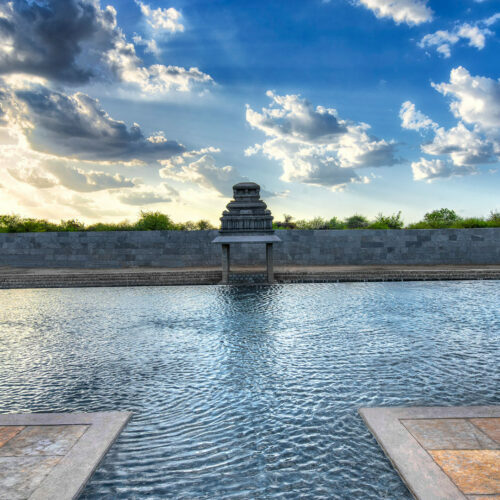 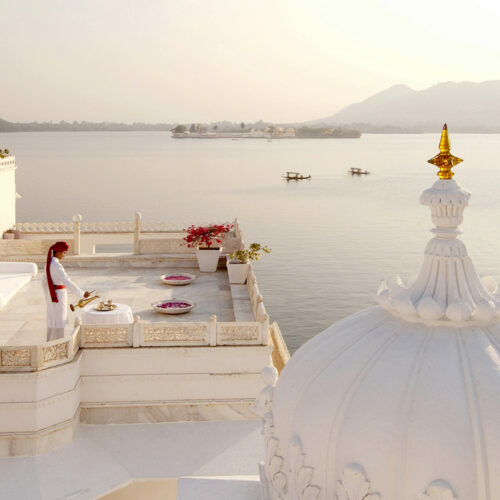 The Oberoi Amarvilas, Agra situated just 600 metres from the iconic Taj Mahal, offers views of the monument from every room whilst Devi Garh, just outside of Udaipur, offers rooftop yoga with panoramic views of the surrounding hills in from this stunning contemporary palace hotel.